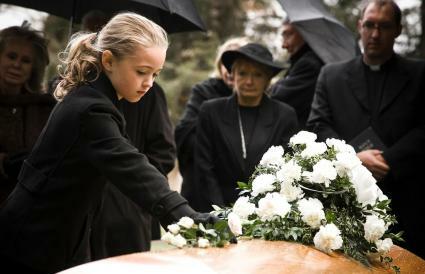 Including a poem for dad in his funeral service can help you express how much you will miss and love him. Sometimes a poem can step in when you don't feel as if you can put your own words together. When you're presenting a poem in honor of your father at his funeral or memorial service, a shorter poem is best. You will likely be full of emotion, and a lengthy poem might be too much to get through, especially when presenting in front of emotional loved ones. Below are some original poems suitable for reading and they are intentionally short so you can get through them without your emotion taking over. He fiercely loved his family. Will remain a part of his legacy. Your role, to me, was paramount. There's a big hole in my heart now that you're gone. You taught me life isn't a sprint - it's a marathon. But you taught me to not let my fortitude lapse. Without the man I saw as a king. Losing you now just doesn't seem fair. So I can feel your presence daily. I know that this life isn't truly the end. With the praising and joy you'll never get bored. Knowing you're there makes Heaven seem more fun. To make sure you don't stumble over the words, read the poem as many times as you can. Read it to yourself and read it aloud. Read it in front of a mirror and in front of loved ones. Consider having soft music played in the background while you read the poem at the funeral. It will enhance the effect of it by giving it that special touch. Turn it into a song if you can sing or have someone else sing it. You can make it even more powerful if you can put the poem to music and sing it in your beautiful voice. Make sure the poem isn't too long. Grievers are already overwhelmed with emotions and listening to a long poem can make them shut down and stop listening. A short, powerful, and beautiful poem will deliver the message that everyone will remember. 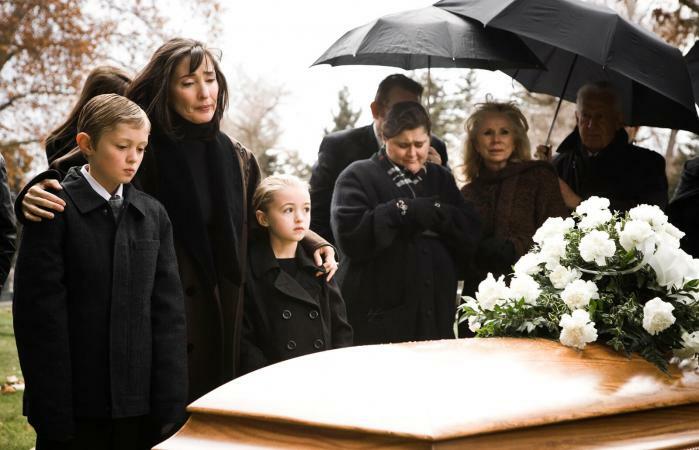 If you have access to a slideshow program and presentation tools at the funeral, you can display photos of your father while you read the poem. The poem will direct your thoughts and emotions to the audience's ears while the slideshow will enhance that message through their site, which will make it incredibly touching. If you decide to use a poem that you found online, make sure to credit the author. It's easy to simply say, "This poem was written by …". If you can't find a funeral poem for your dad that speaks your heart, you may want to write your own. Use some of the poems you find online as inspiration and then insert some of your own thoughts and feelings. Don't worry if it doesn't sound poetic or it doesn't flow, as long as it says what you want it to say, you have the perfect poem.